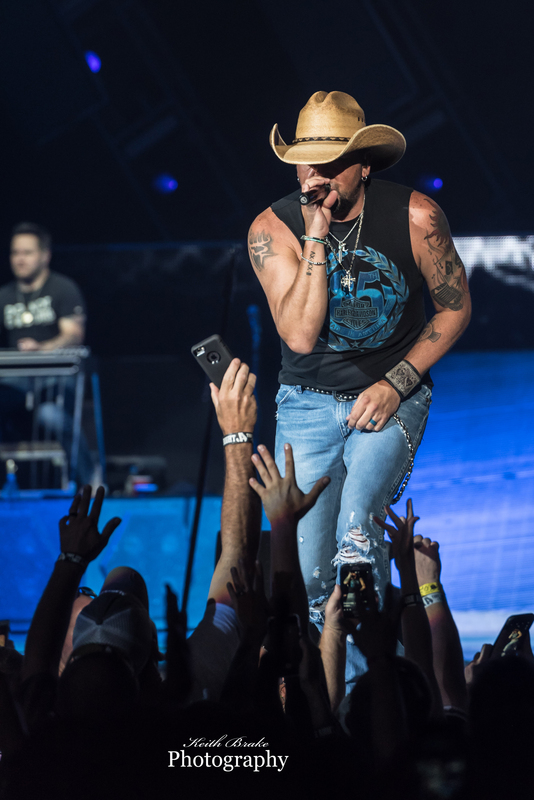 Jason Aldean and his “They Don’t Know” tour made a stop at a sweltering Hollywood Casino Amphitheatre Friday, July 21. The tour is in support of Jason’s 2016 release also titled They Don’t Know. This tour marks the country veteran’s eighth tour as a headliner since his first role as a supporting act for Rascal Flatts back in 2006. 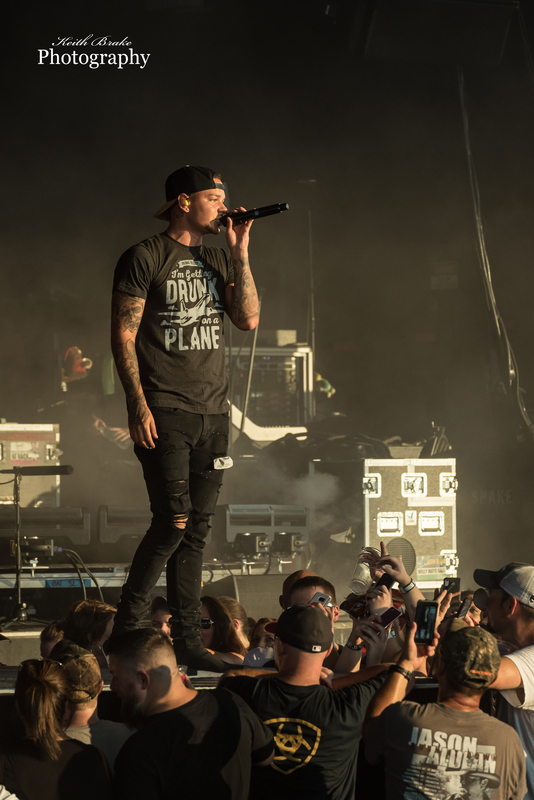 Supporting Jason on his current excursion are Kane Brown and Chris Young. Kane is on tour to offer support to Jason but also to promote his self-titled album which features the single “What Ifs”, a duet with Lauren Alaina. 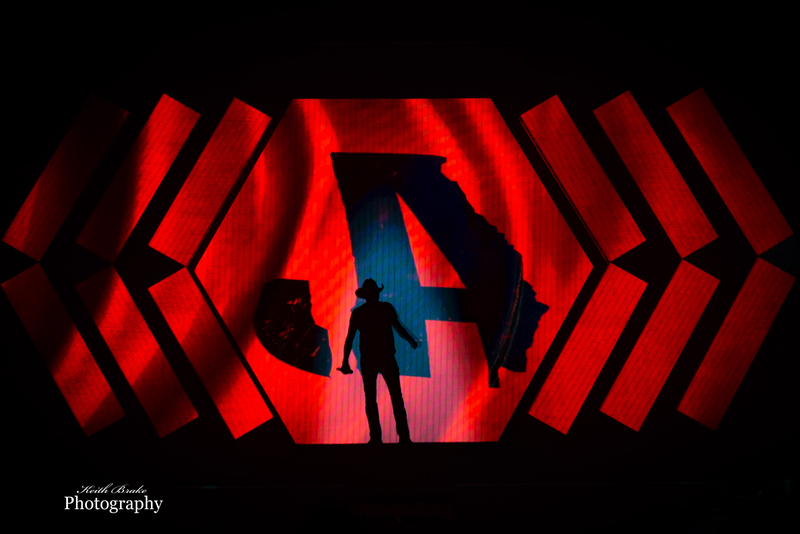 Kane is a relative newcomer to the country music world, breaking onto the scene in 2015, but had some loyal fans show up to support him Friday night. 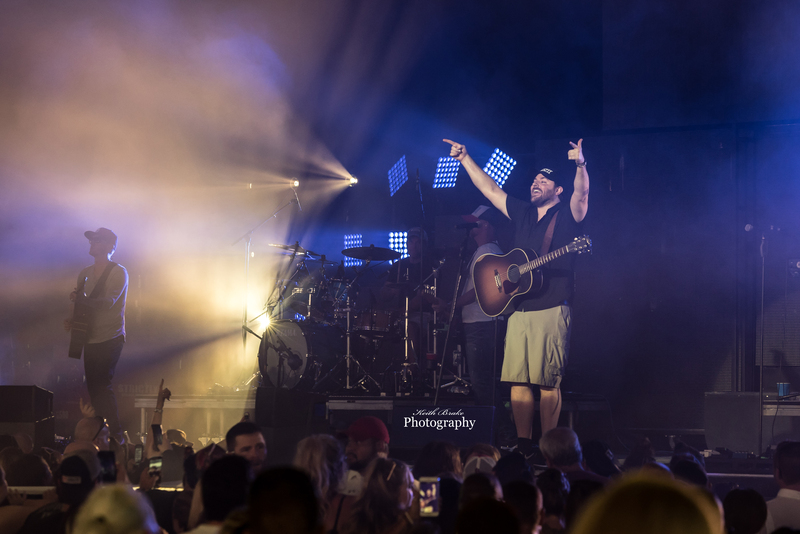 Chris Young has been around the country scene a little longer, using Nashville Star as an avenue, Chris has been entertaining crowds of loyal fans since 2006. Chris won Nashville Star that year which earned his first record contract and he has not looked back. Chris is a strong presence as a supporting act and did not disappoint on this evening in St. Louis. I would love to take my girl to see your show she has lymphoma and is her 3 time survivor of cancer I’m sure you get these sob stories all the time.